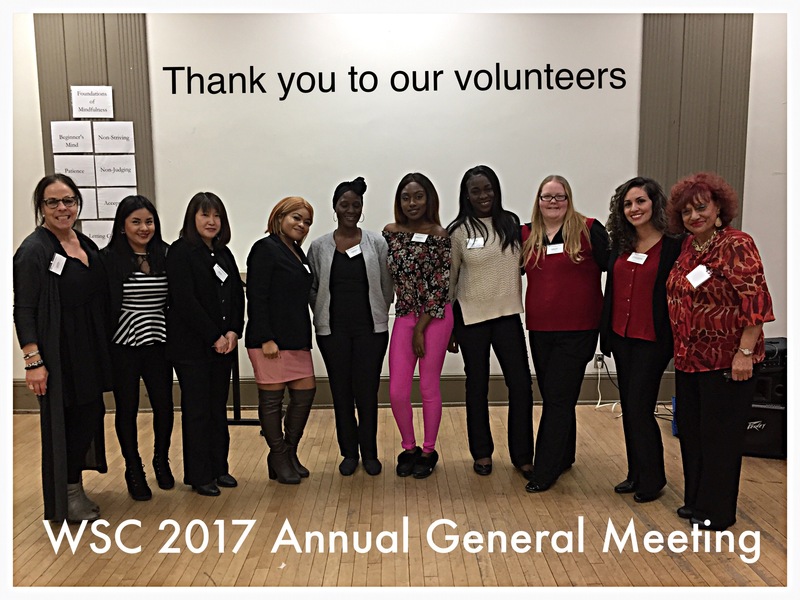 The Board of Directors and Staff Members of Working Skills Centre would like to thank everyone who attended the 39th Annual General Meeting. 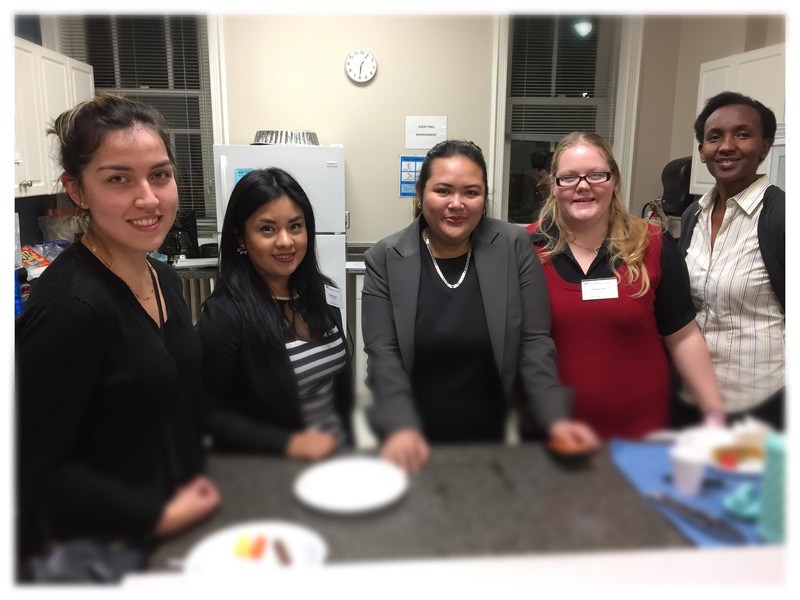 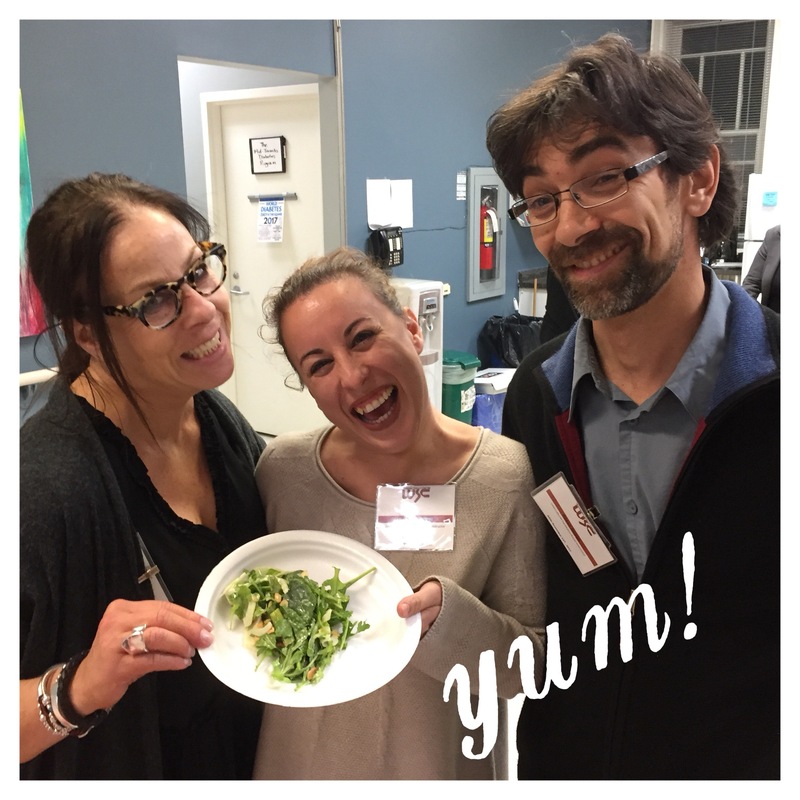 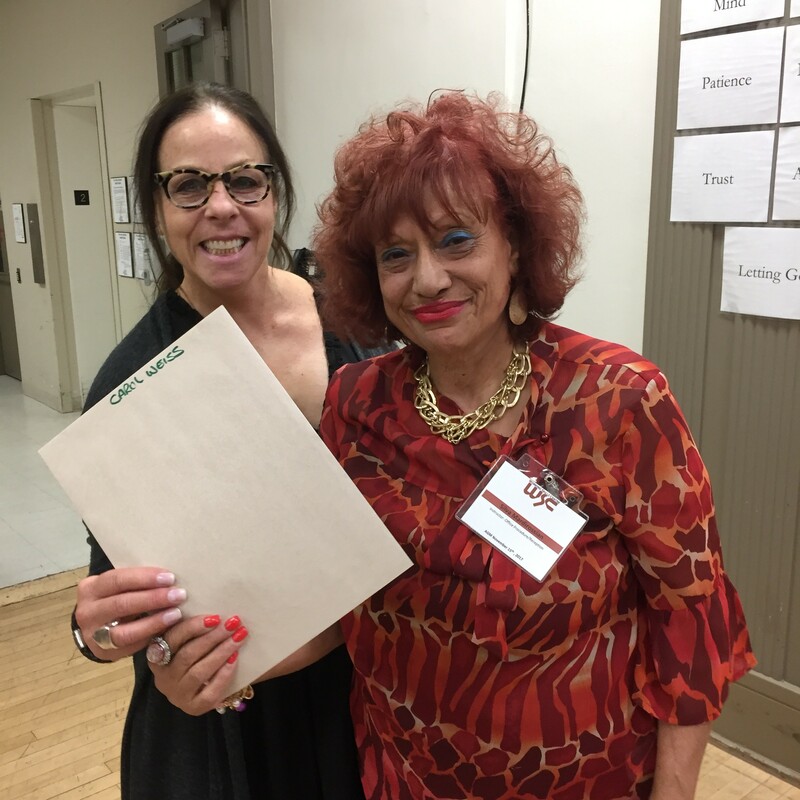 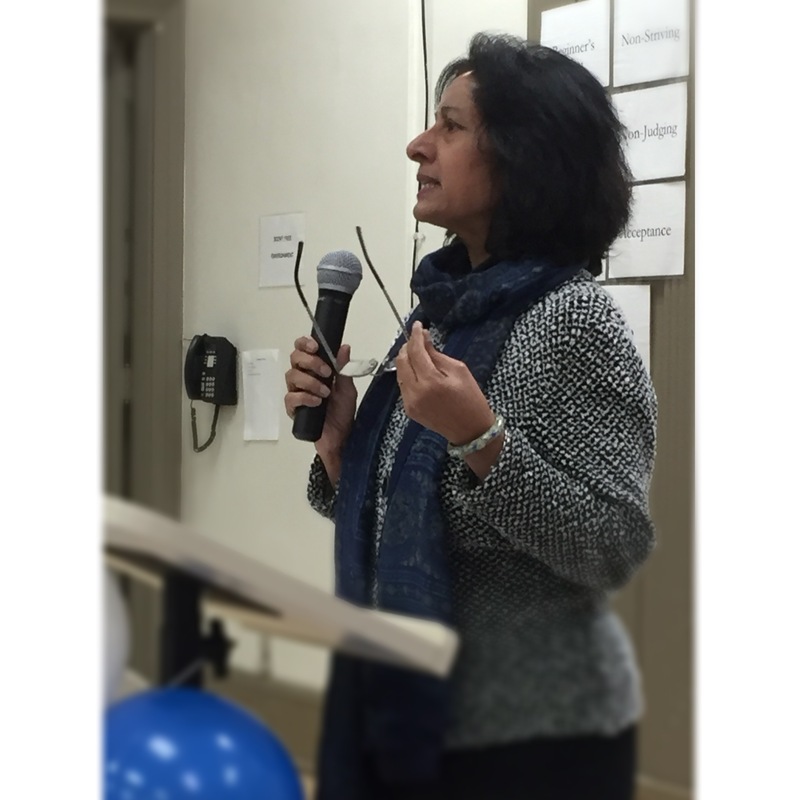 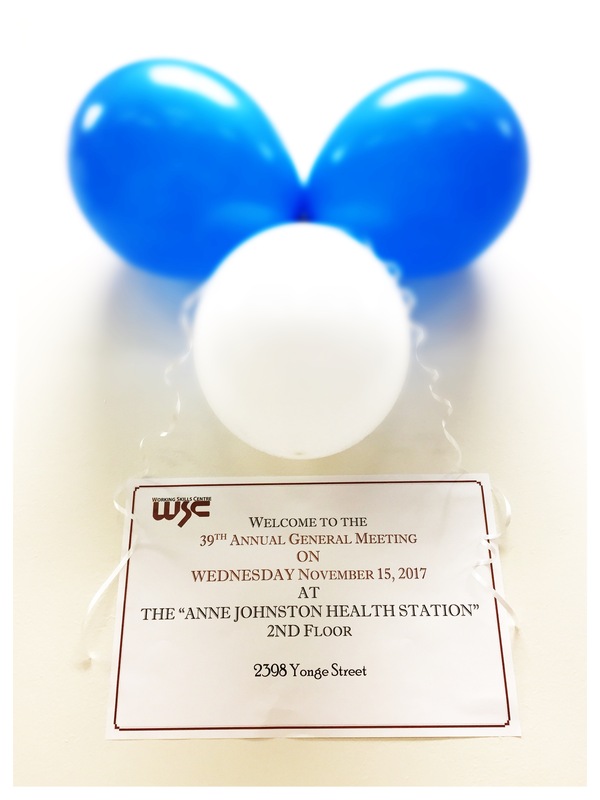 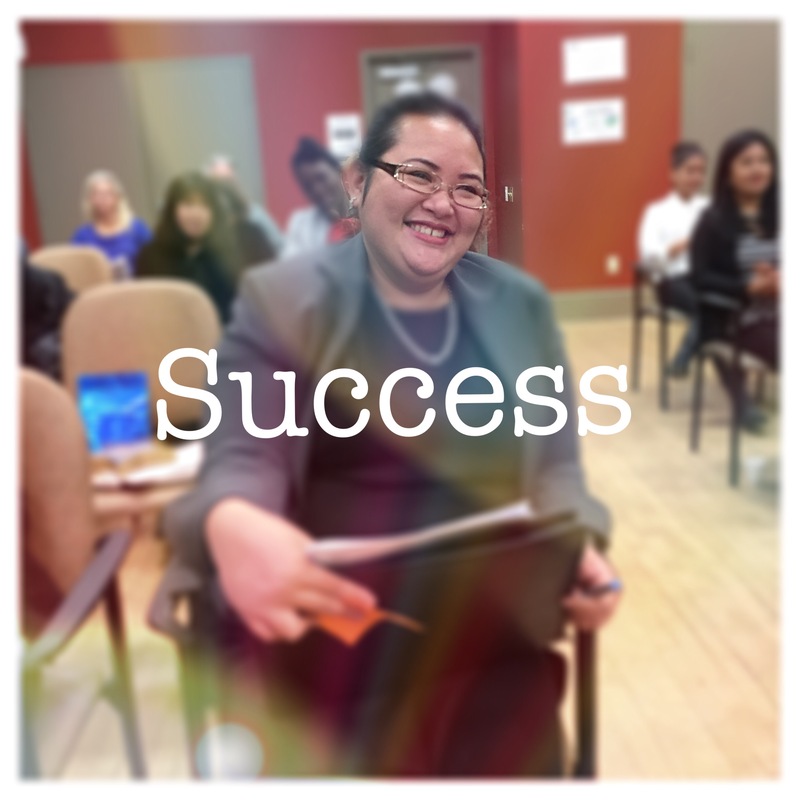 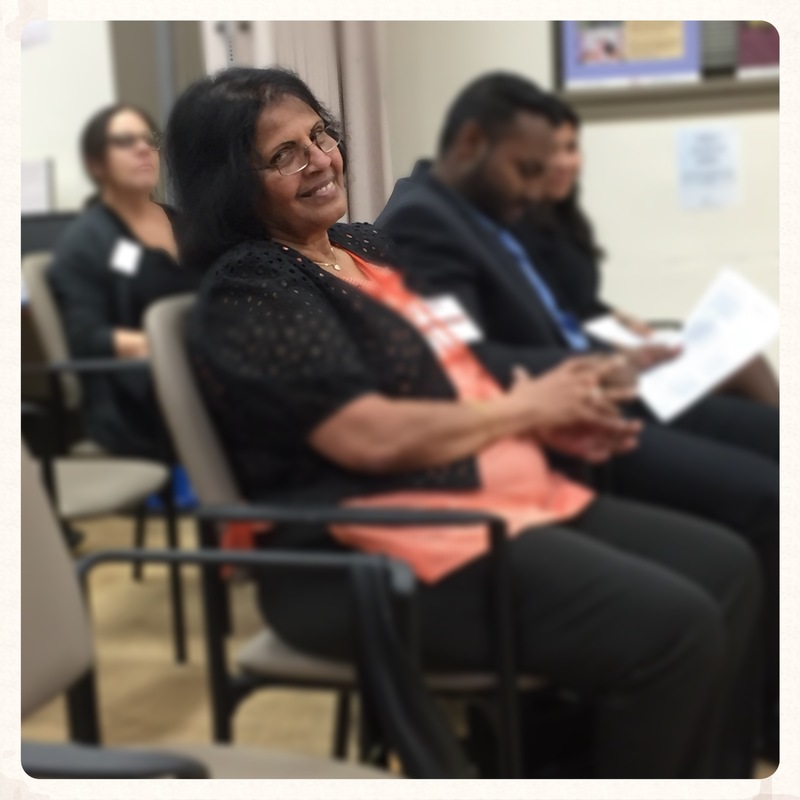 Over 50 attendees were on hand on November 15th, 2017 at the Anne Johnston Health Station to review the many highlights and challenges of the past year as well as hear moving testimonials from previous WSC program graduates. 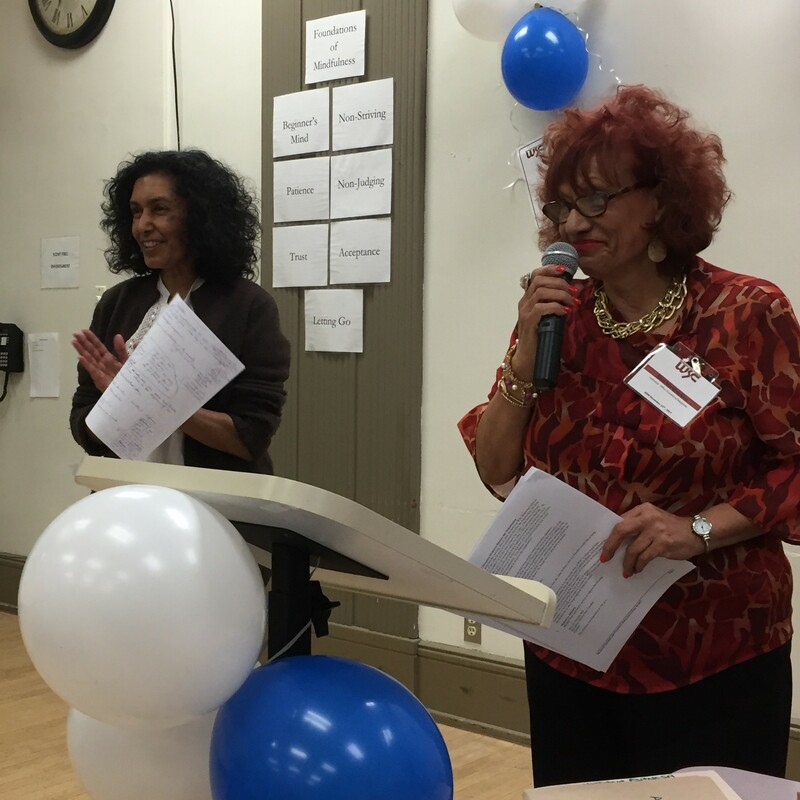 In addition to the AGM Business portion, the main theme of the evening was WSC staff and volunteer recognition.